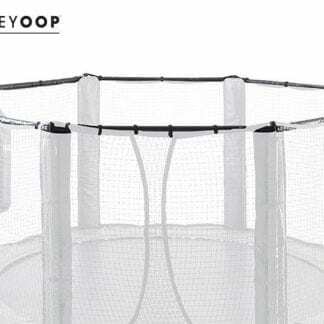 Double the Safety, Double the Fun!! 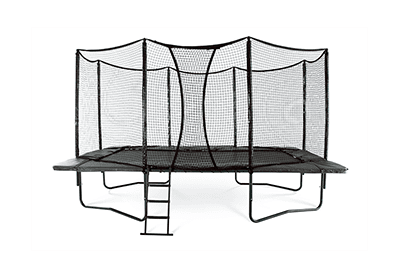 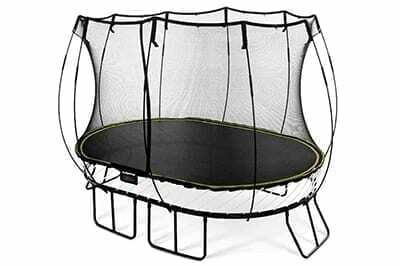 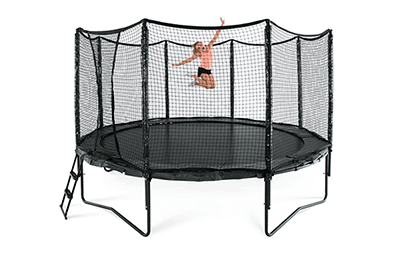 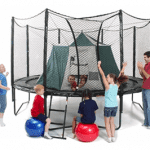 With our Revolutionary Patented DoubleBounce™ Trampoline Safety System with AirShock™ Technology and our Patented Triple-Fail-Safe™ Enclosure. 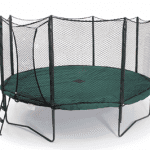 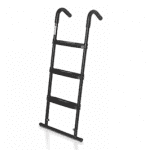 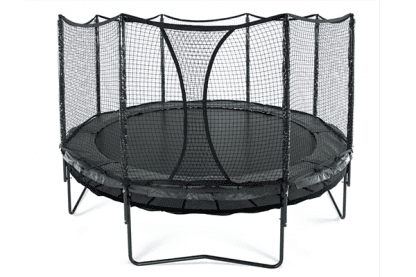 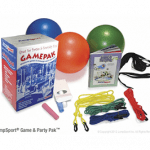 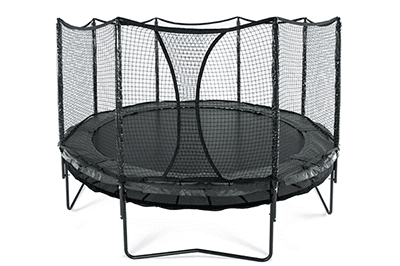 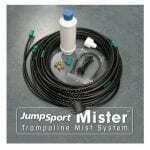 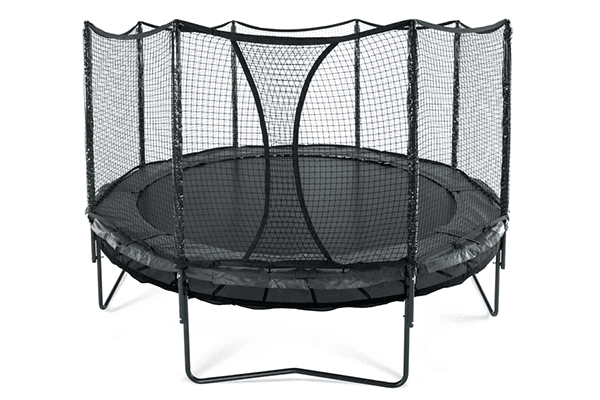 A dramatic improvement in safety and play performance over conventional trampolines! 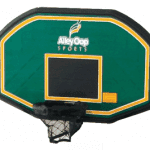 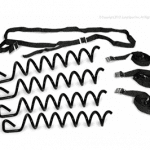 The AlleyOop Sports line of trampolines combines superior quality throughout with the most advanced safety engineering to create the world’s best backyard trampoline systems.